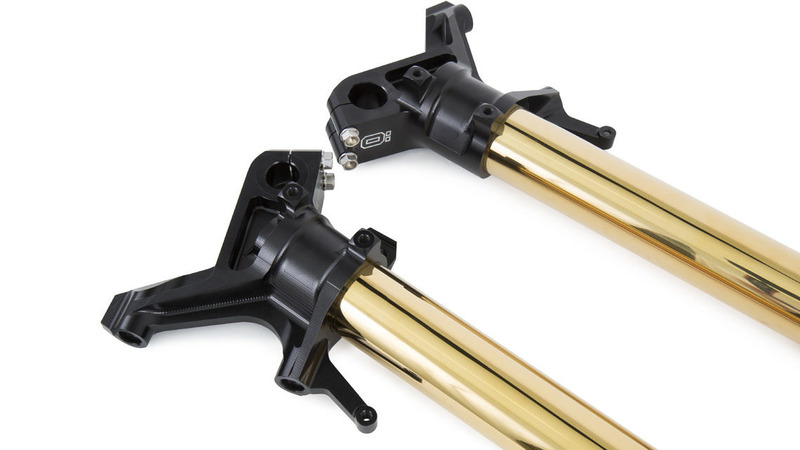 Öhlins are now proudly releasing an all new Adventure Fork for the Honda CRF 1000L Africa Twin. 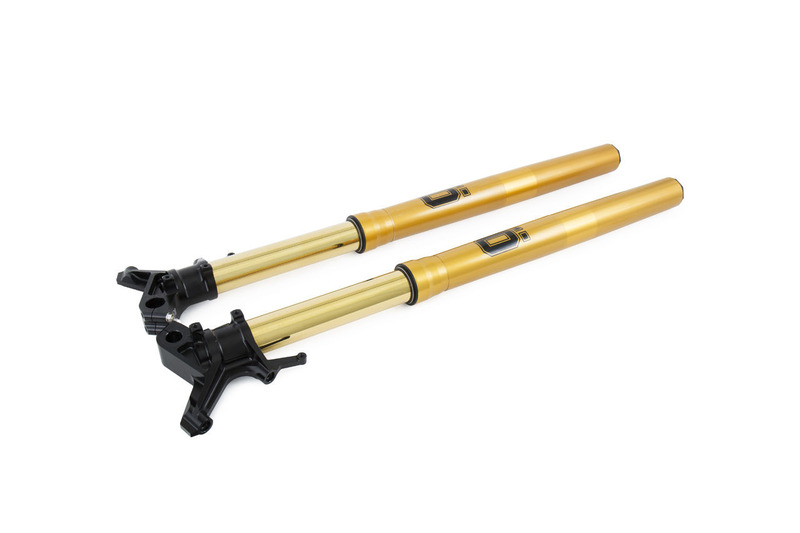 Öhlins are now proudly releasing an all new Adventure Fork for the Honda CRF 1000L Africa Twin. 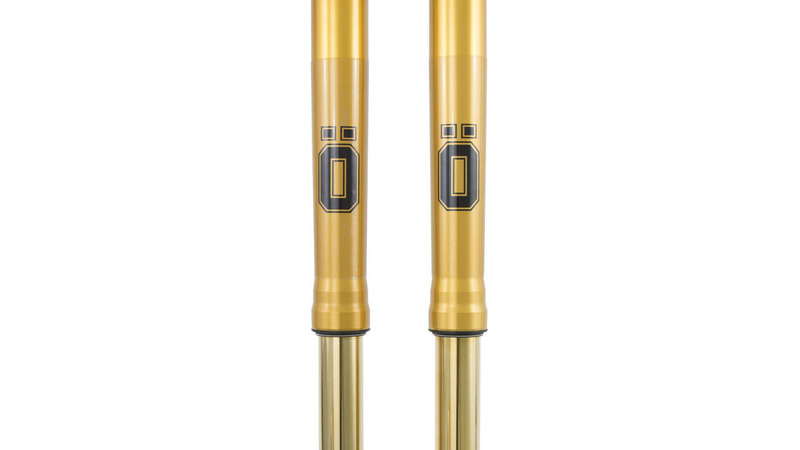 Based on our trusted RXF motocross fork and the NIX 30 Adventure cartridge kit the new fork comes packed with ­advantages over the standard equipment. 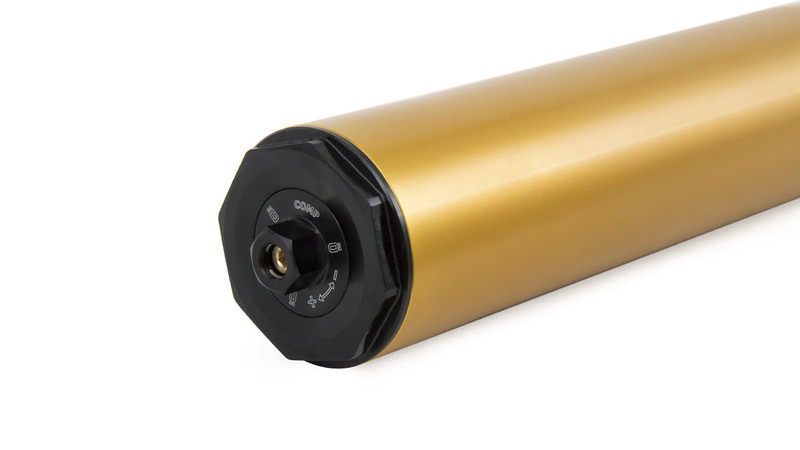 The design features gold coloured, surface treated outer and inner tubes that drastically reduce friction and ensure a hard surface; perfect when you go off road. Inside the front fork you have our NIX-technology with separated circuits for rebound and compression, which gives you the ability to setup your front suspension perfectly from the top caps without any tradeoffs. Our test riders have put the Africa Twin through its paces out in the swedish forests to ensure that the forks deliver on performance, safety and quality. 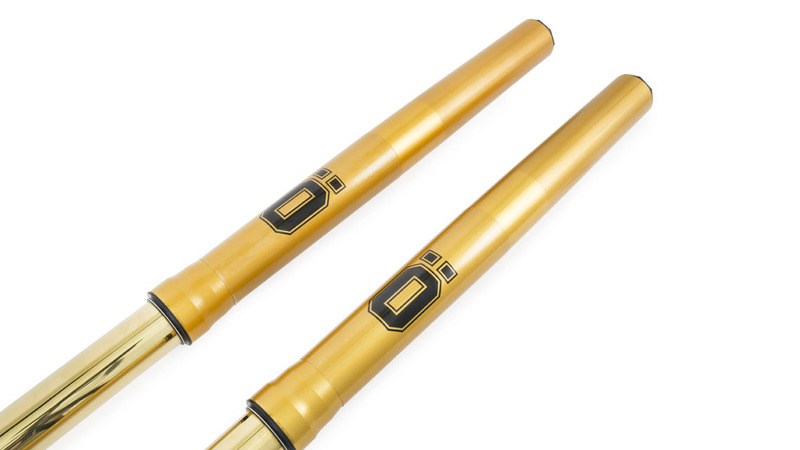 The ride is sublime and the Öhlins suspension eats up whatever comes your way, bumps, stones or roots. To ensure that the forks deliver at the highest level of performance for this type of bike, we have also extensively tested this brand new adventure fork on the streets. 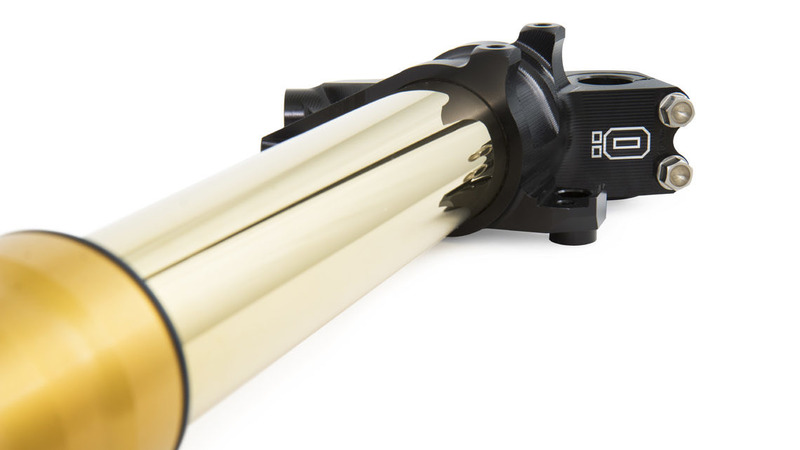 The forks give ­increased grip and stability at high speeds whilst providing extensive comfort on your long touring rides.